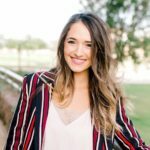 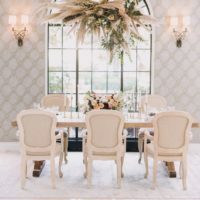 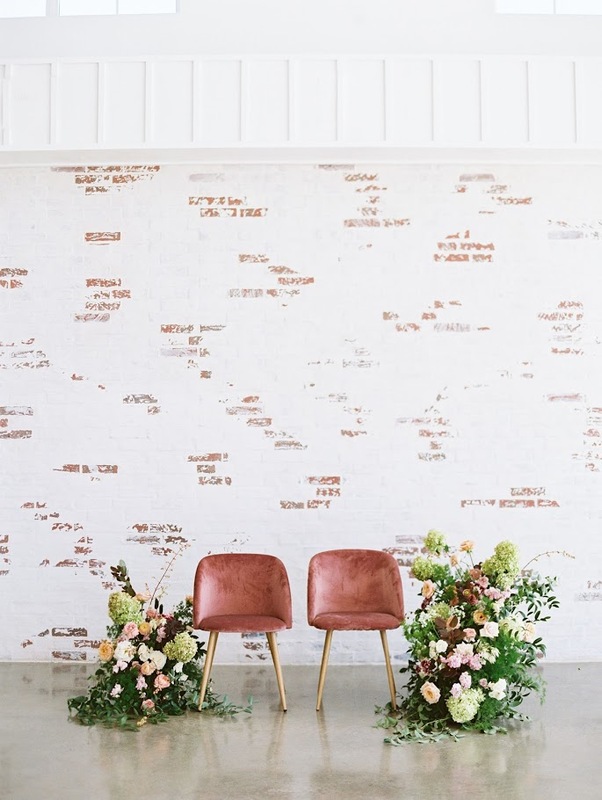 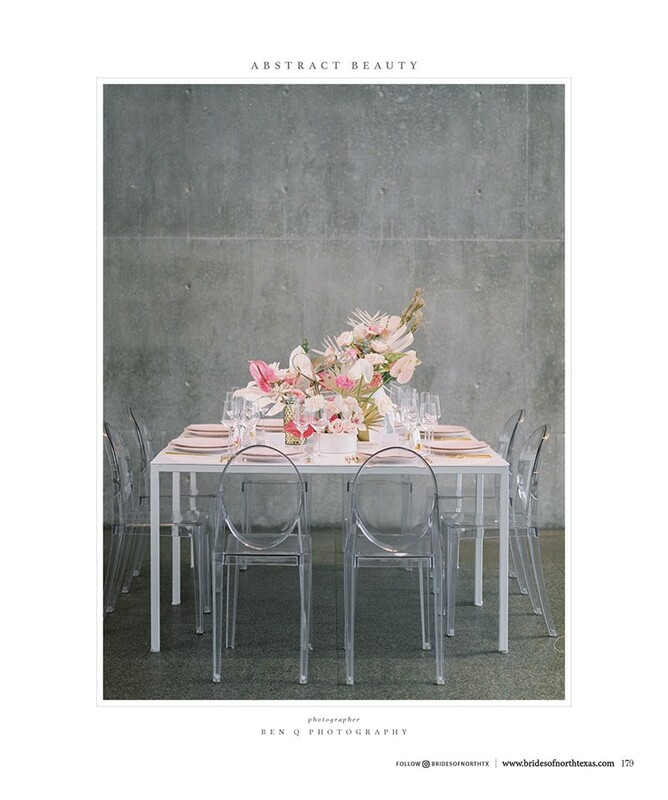 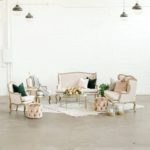 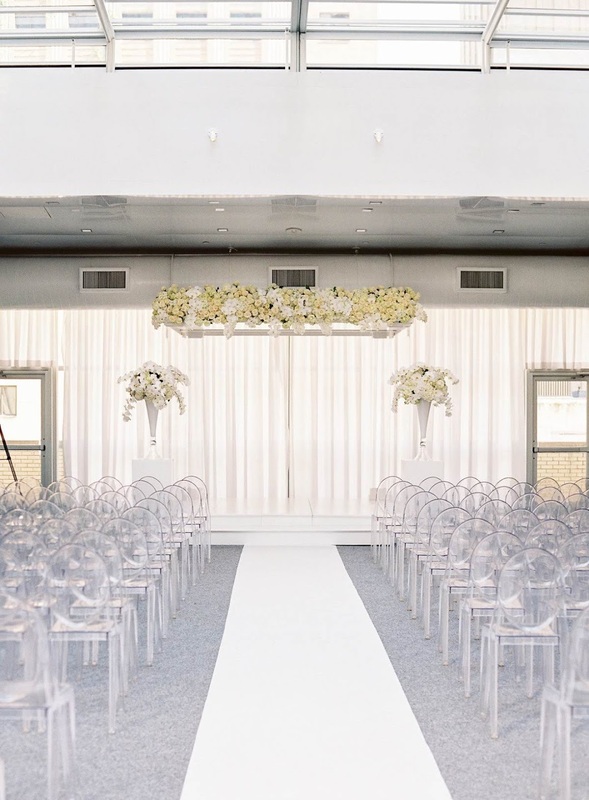 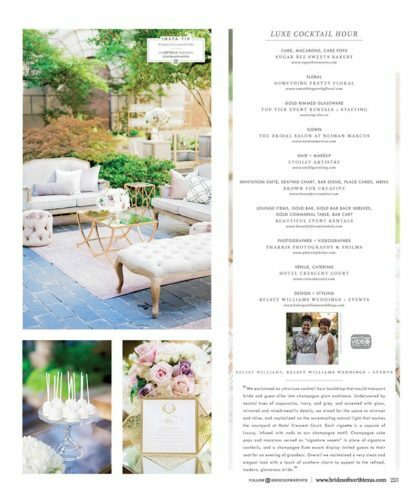 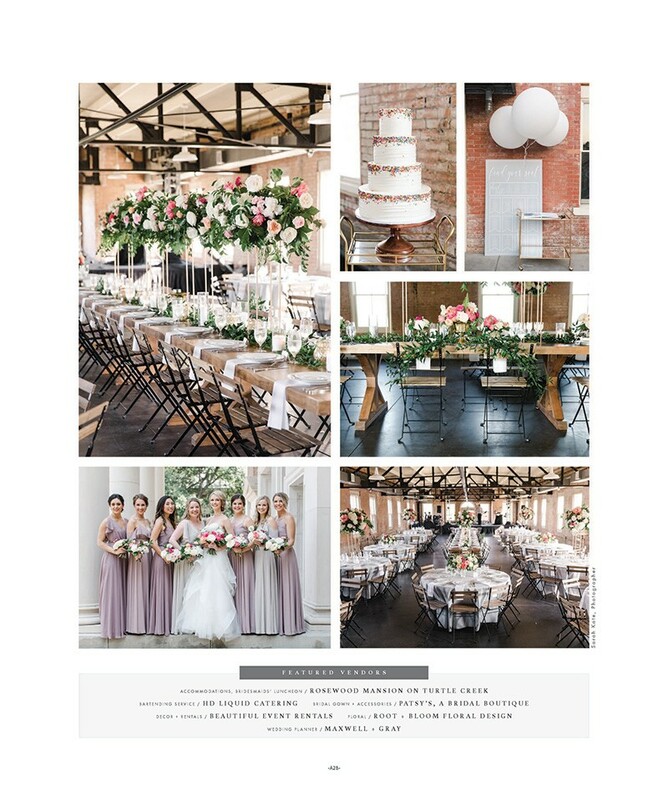 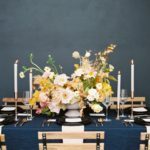 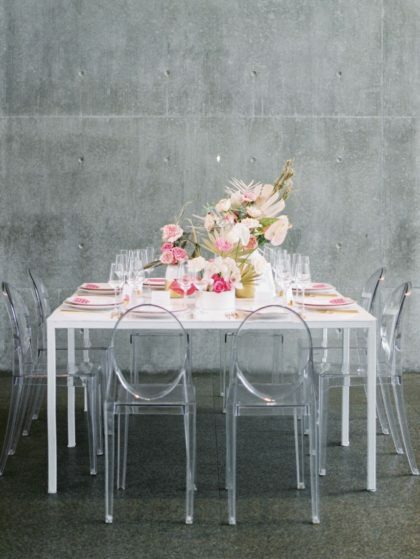 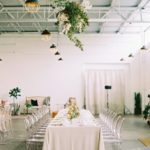 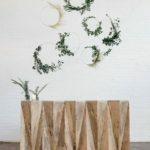 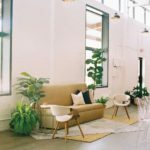 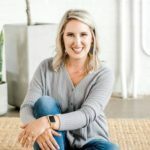 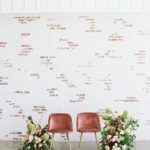 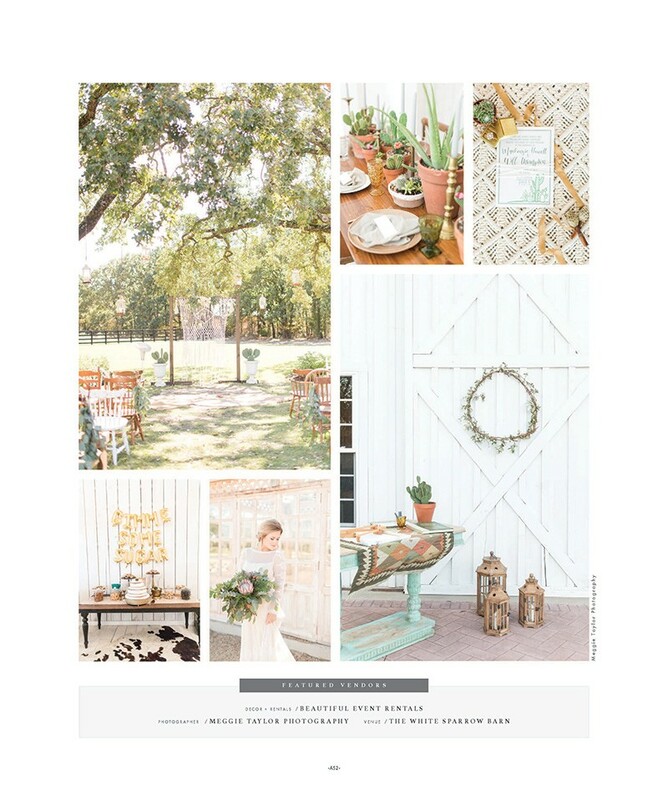 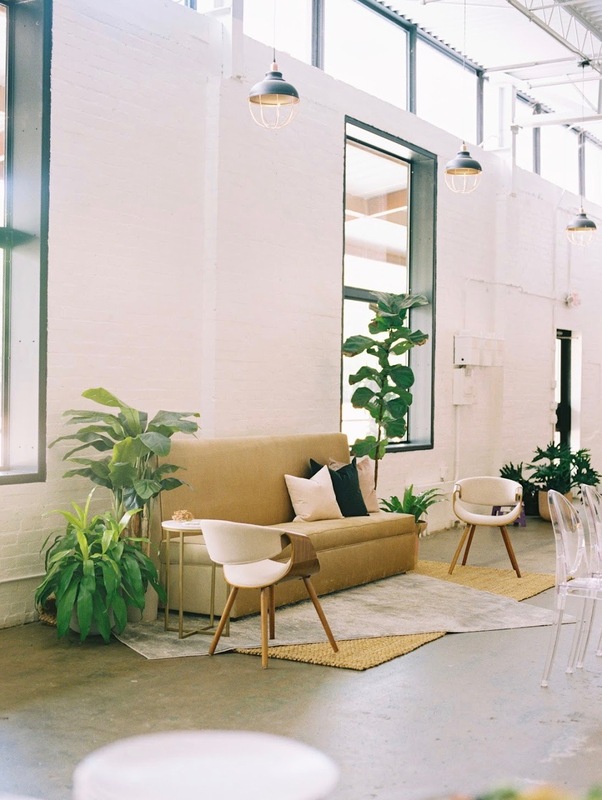 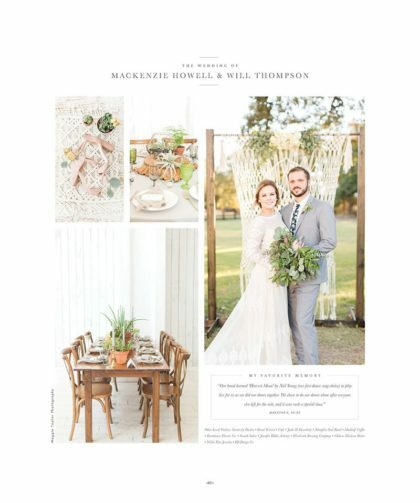 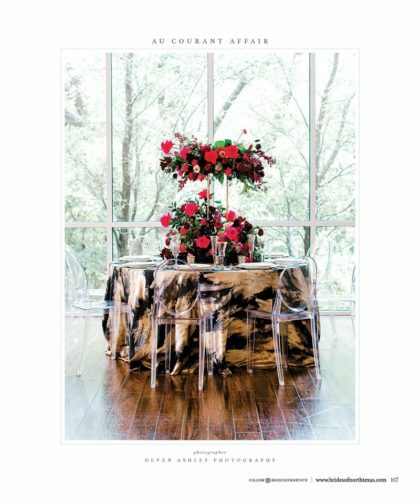 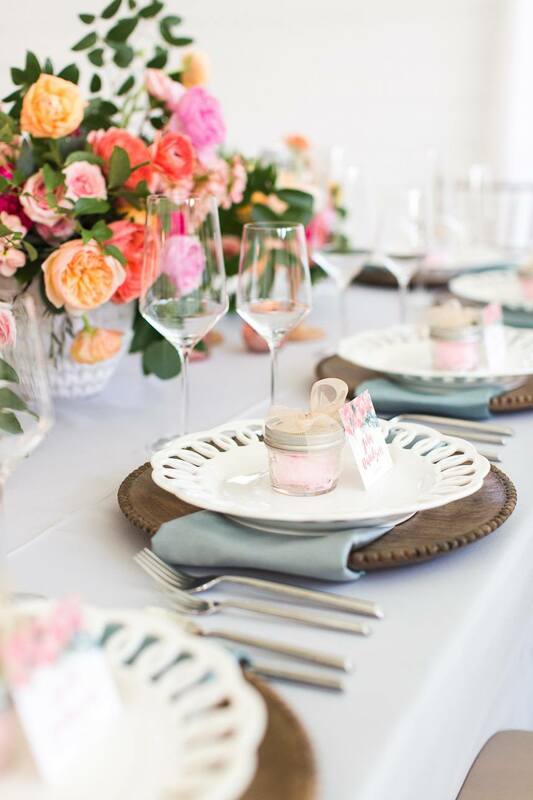 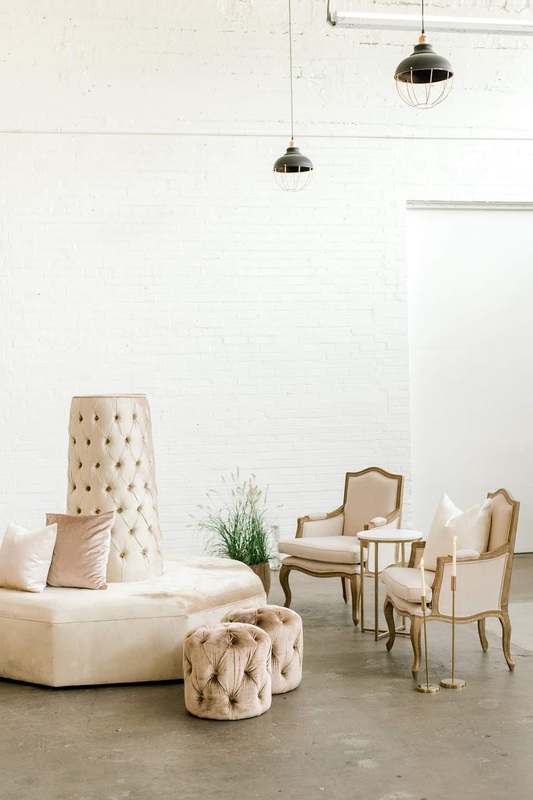 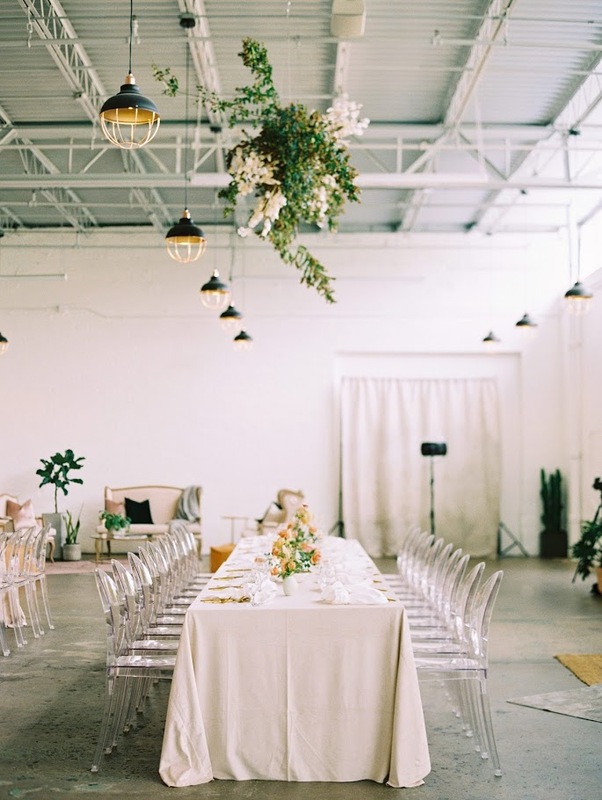 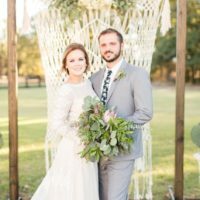 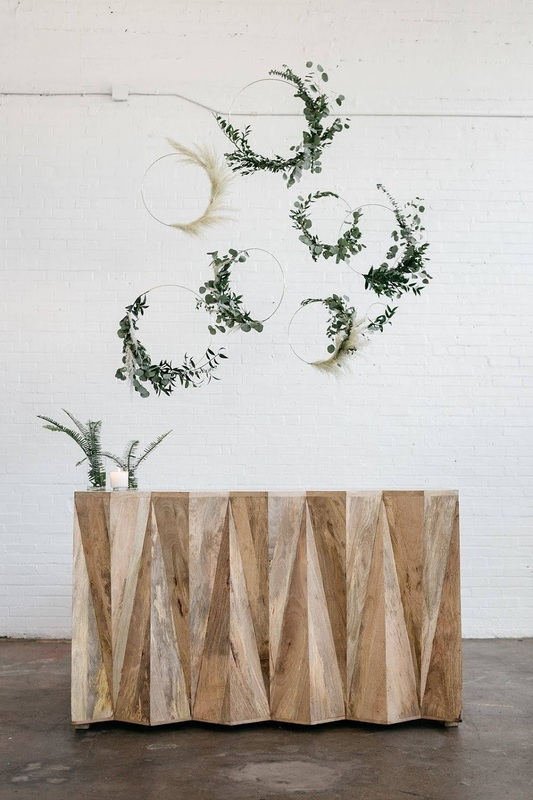 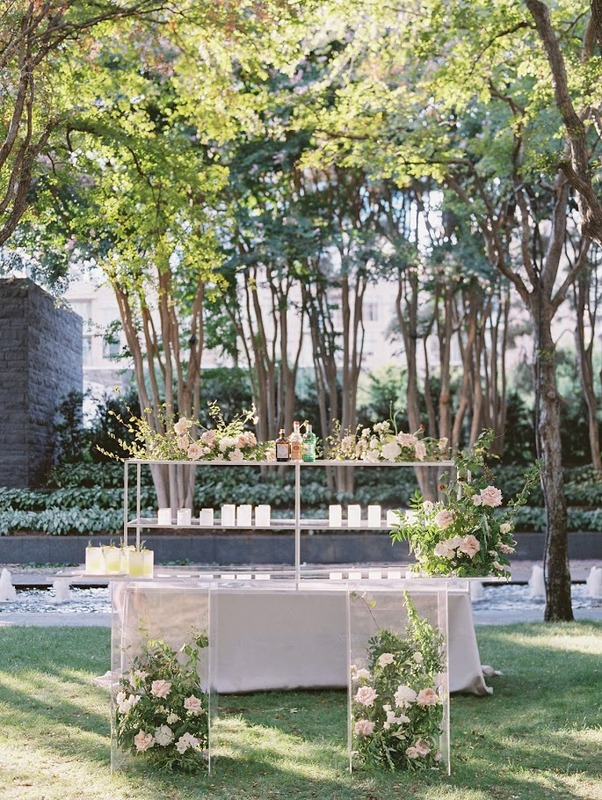 Beautiful Event Rentals exists to fill the void of event design through furniture and decor rentals with an organic, innovative and intentional take. 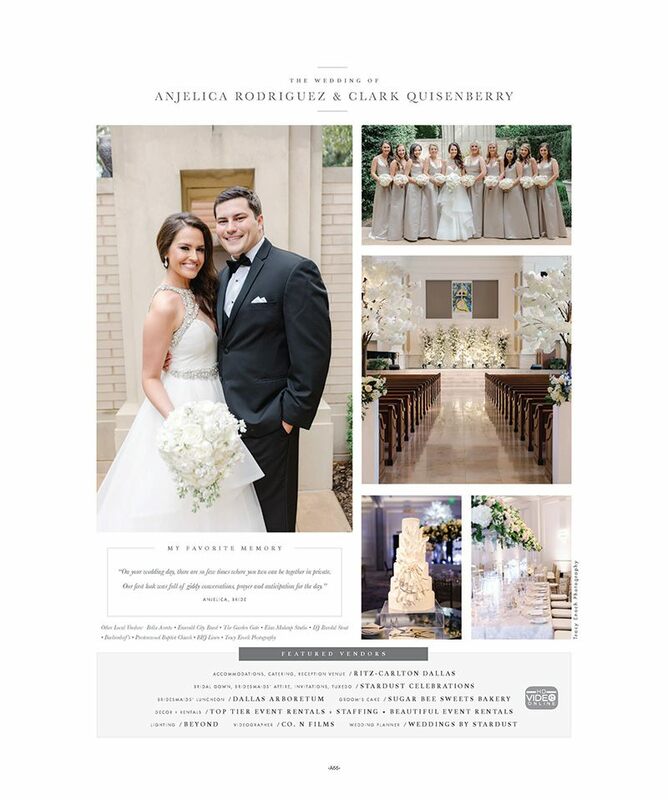 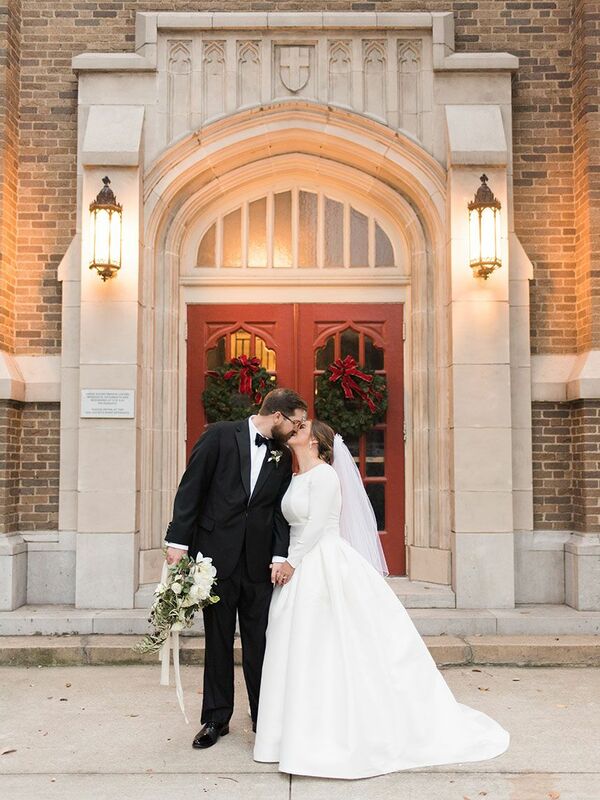 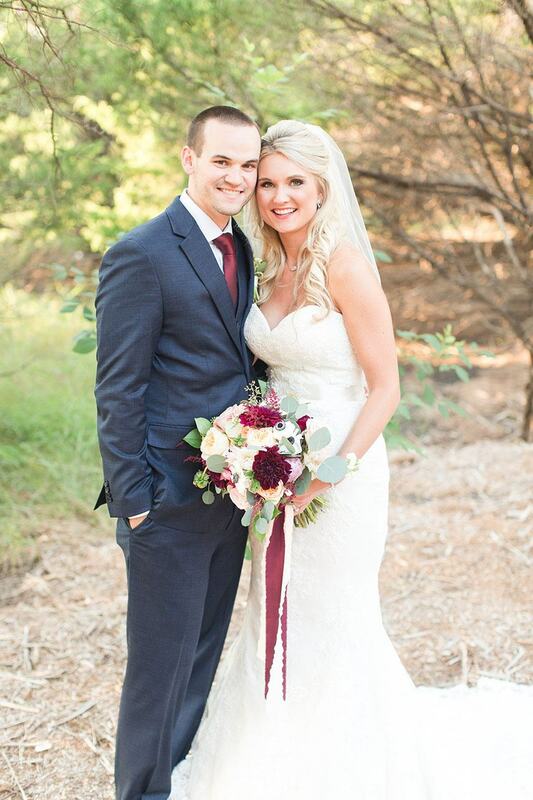 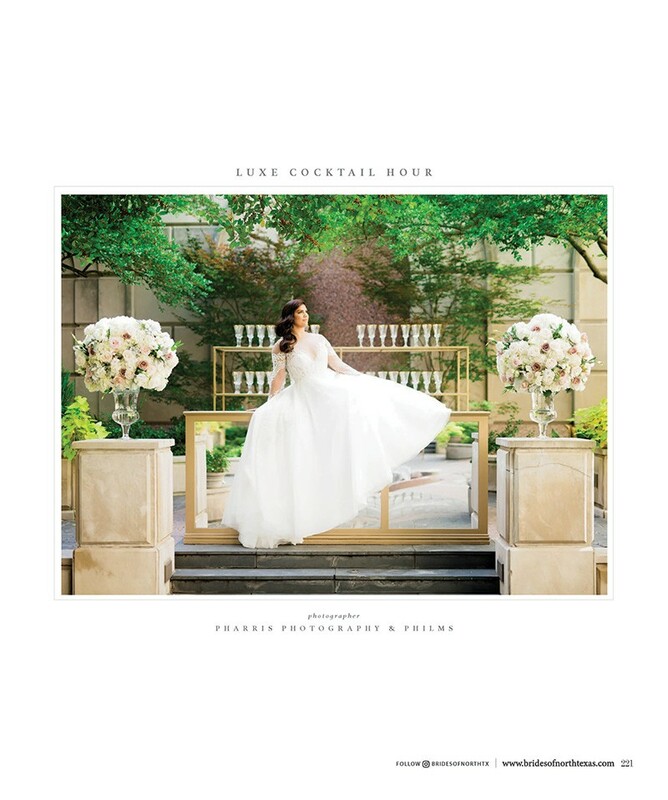 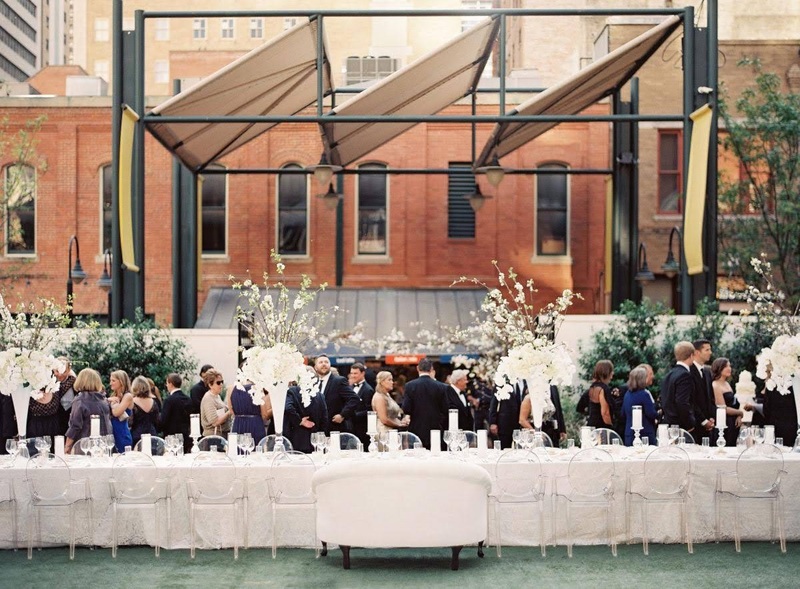 We work on a wide variety of events ranging from corporate, wedding, and beyond. 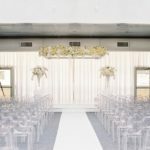 We fully install your decor and retrieve after the event. 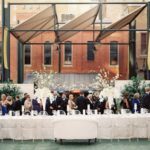 We are located in Dallas and serve Texas and surrounding cities.We pride ourselves on our personal relationships and outstanding service. 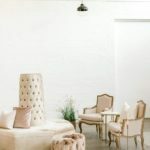 We believe that customer service is essential in delivering the perfect design solution for you. 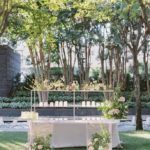 Our services include consulting, design, installation, set-up, and retrieval to make your event convenient and stress-free. 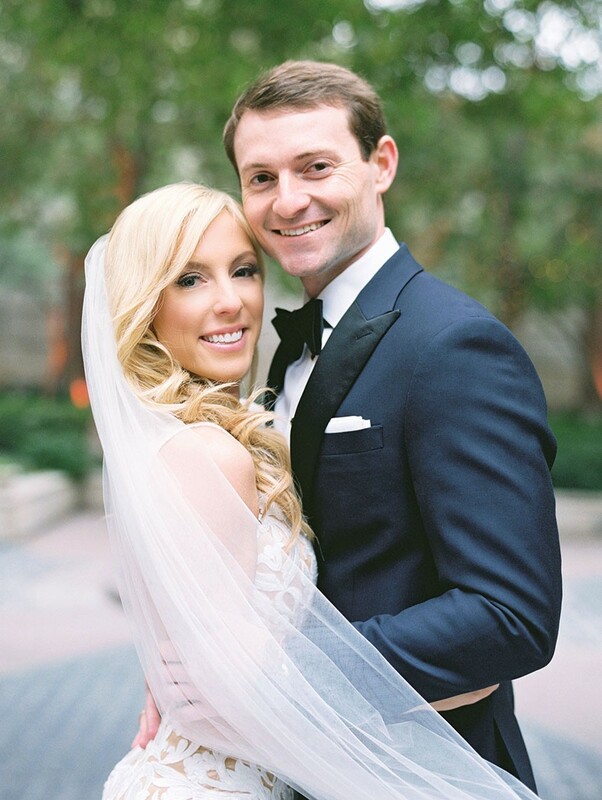 Our DFW event rentals service will eliminate the guesswork and logistics headaches, so you can simply enjoy your wedding day or event! 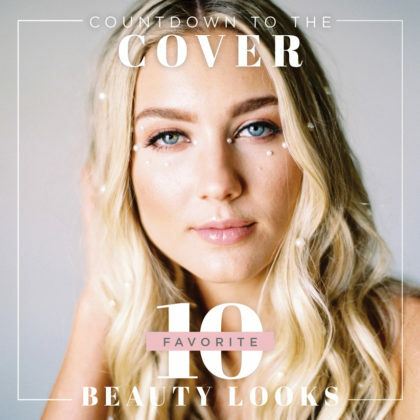 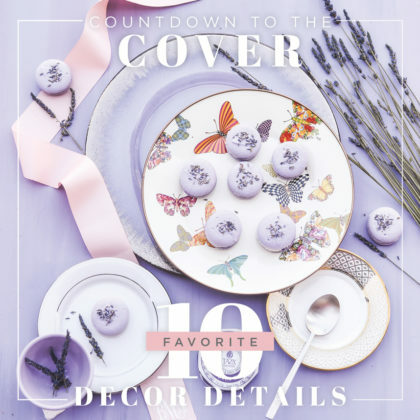 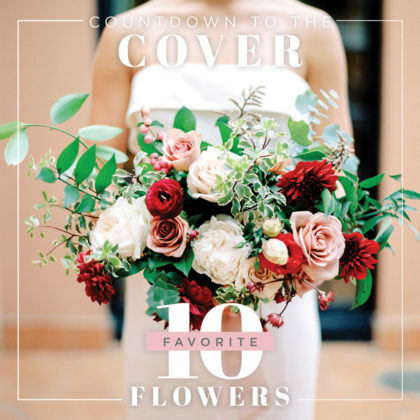 Get ready for florals galore because today’s countdown to the cover blog is featuring all things flowers! 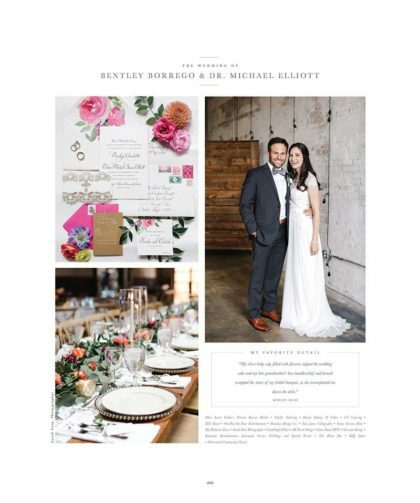 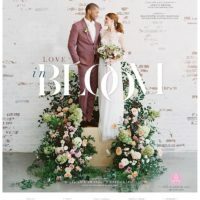 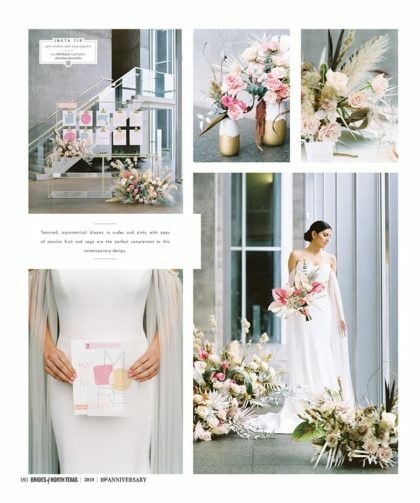 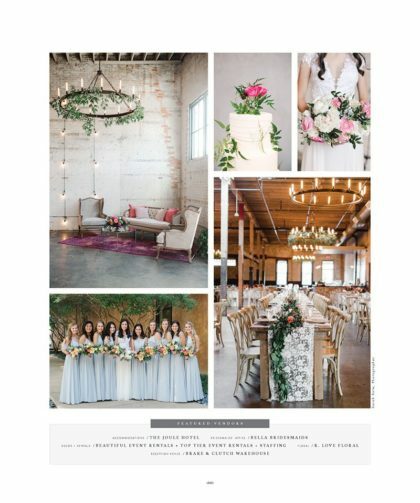 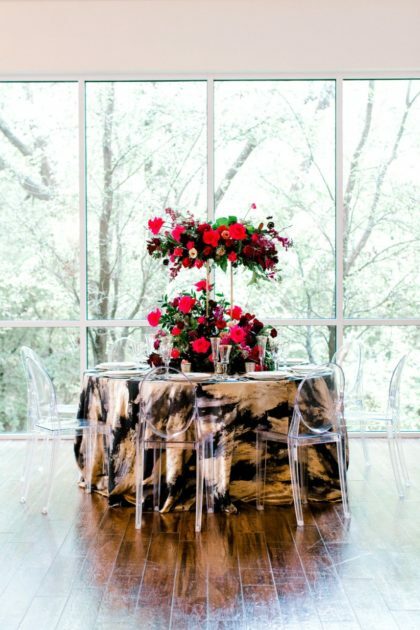 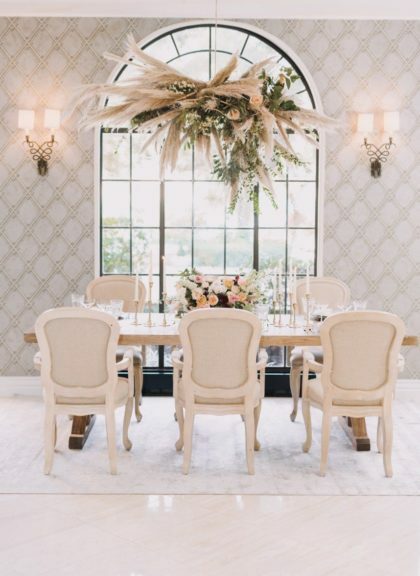 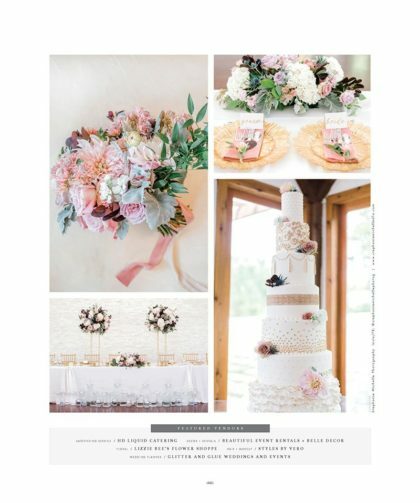 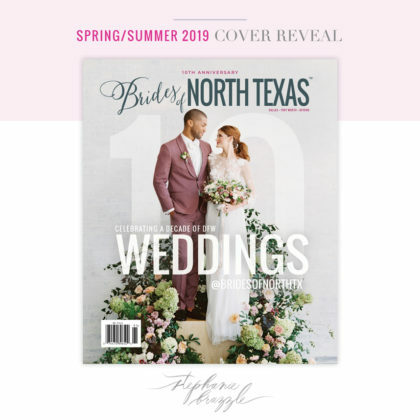 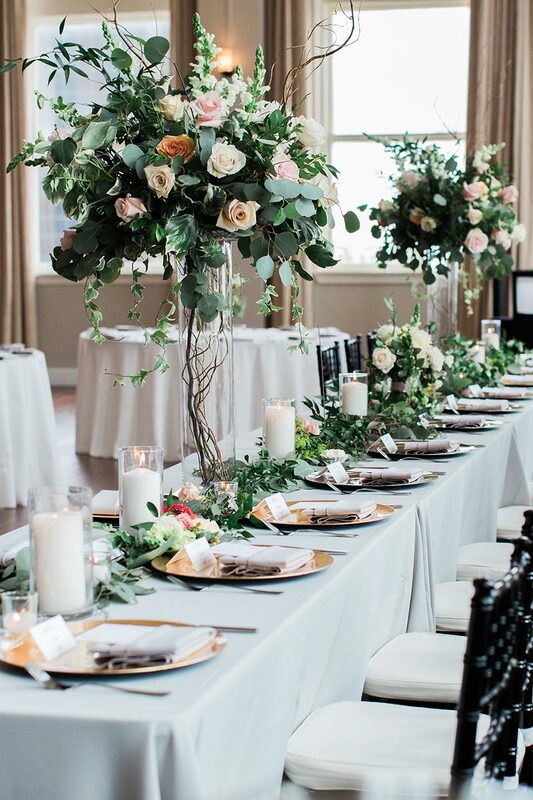 Bouquets and centerpieces, altars and floral installs… below you’ll find our favorite floral trends from the past decade. 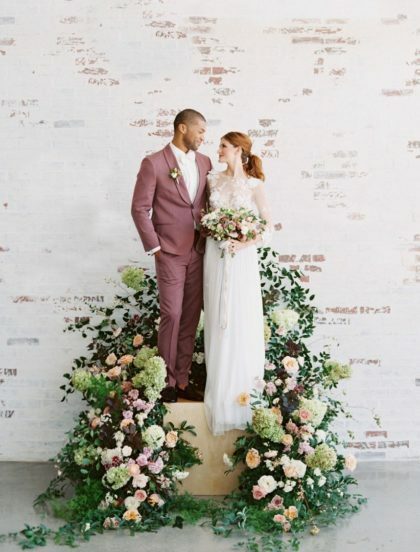 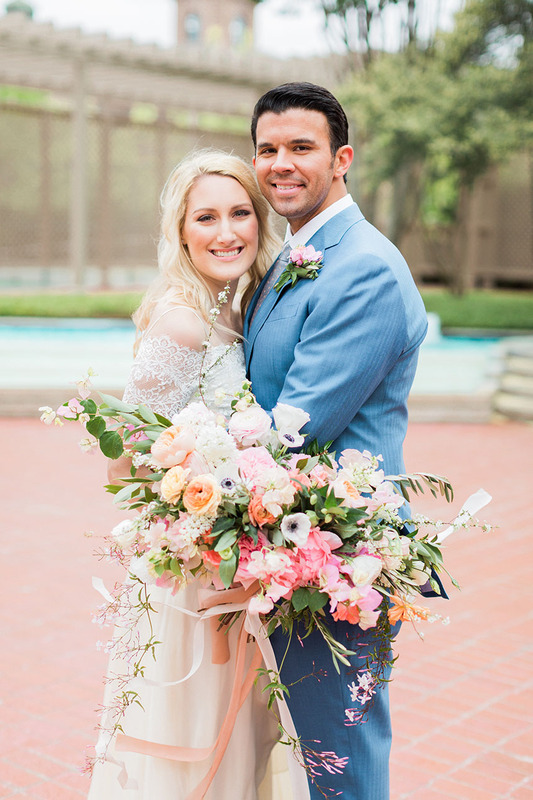 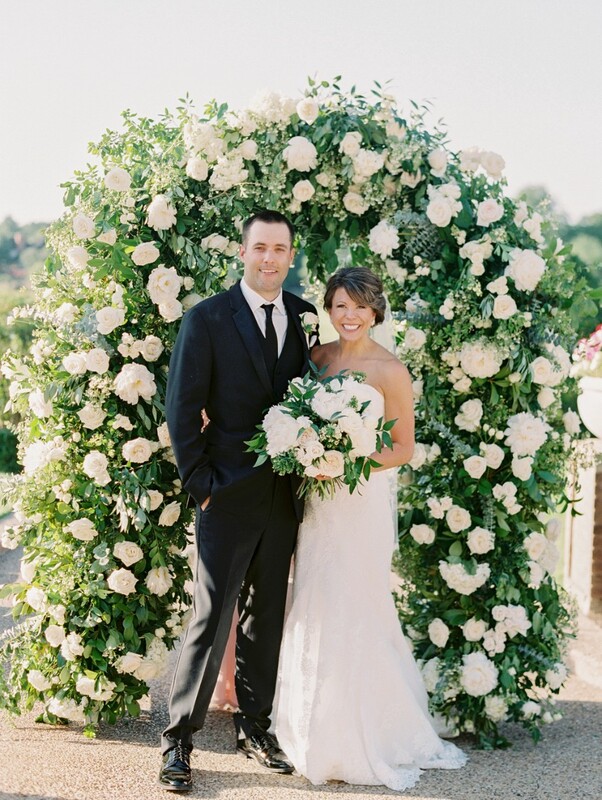 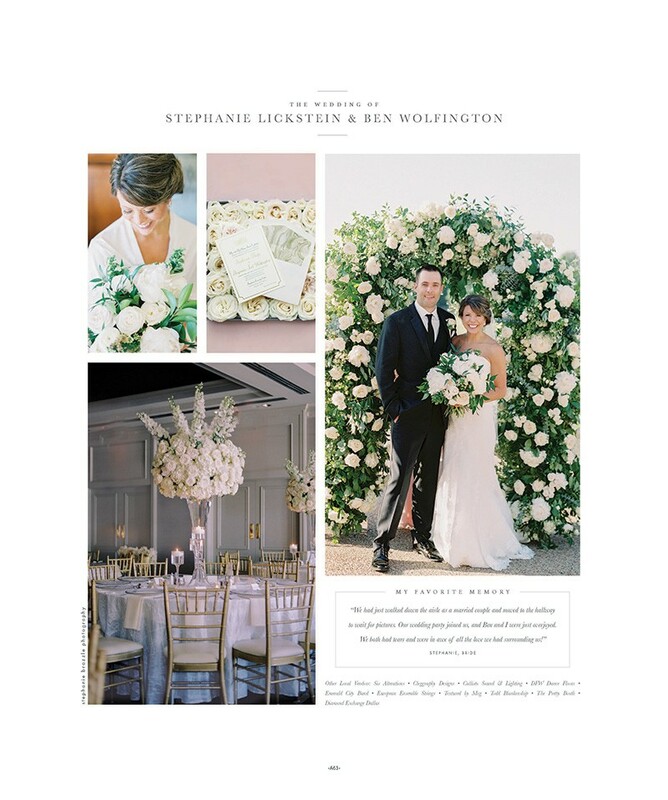 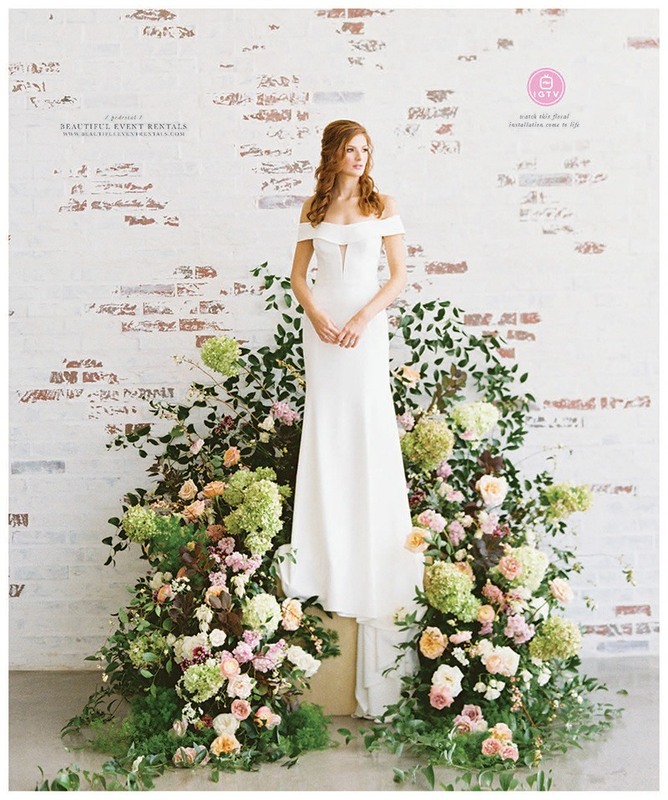 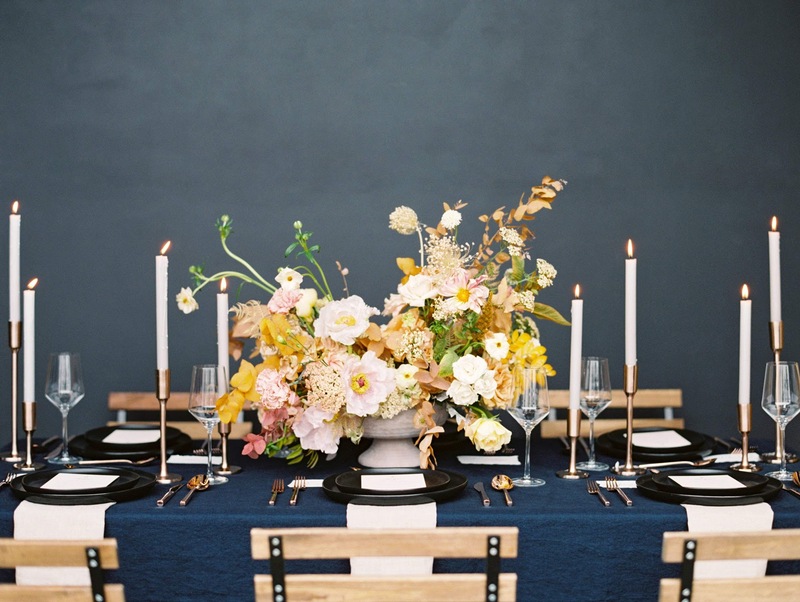 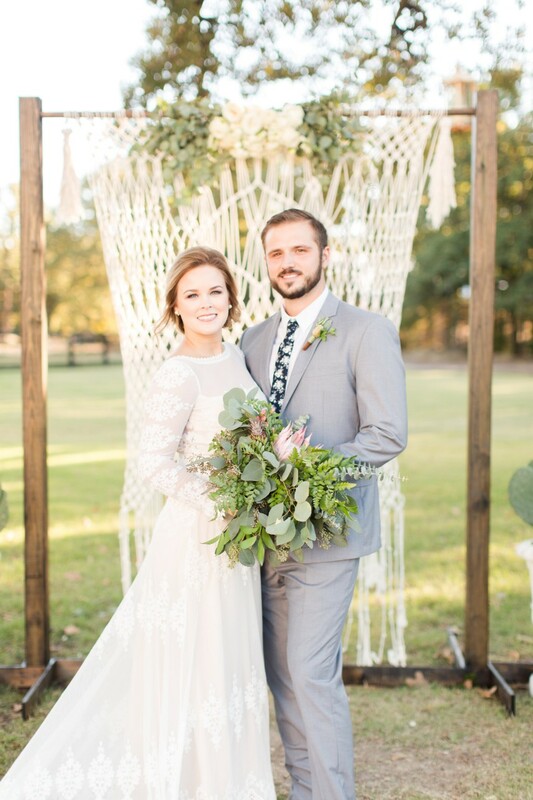 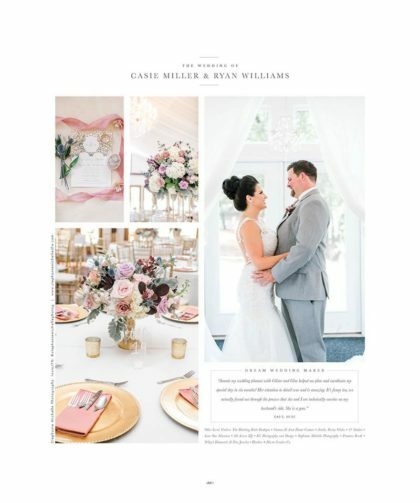 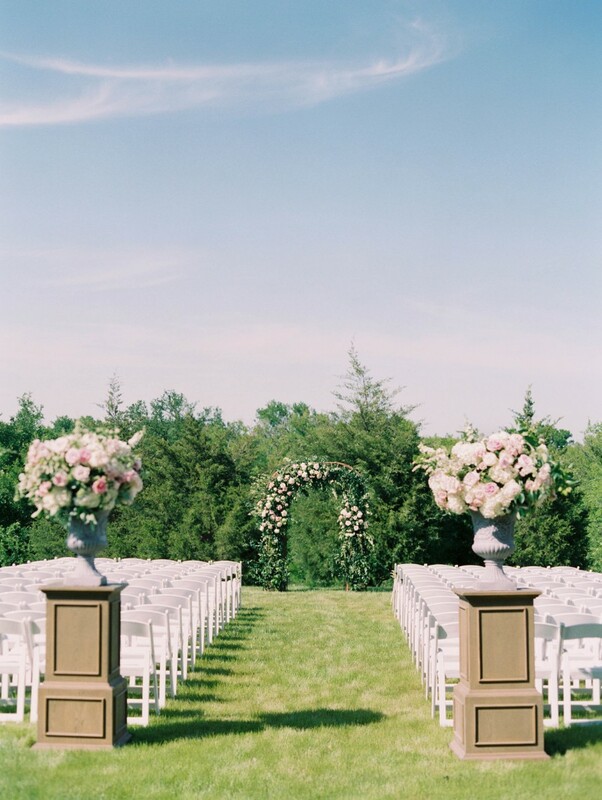 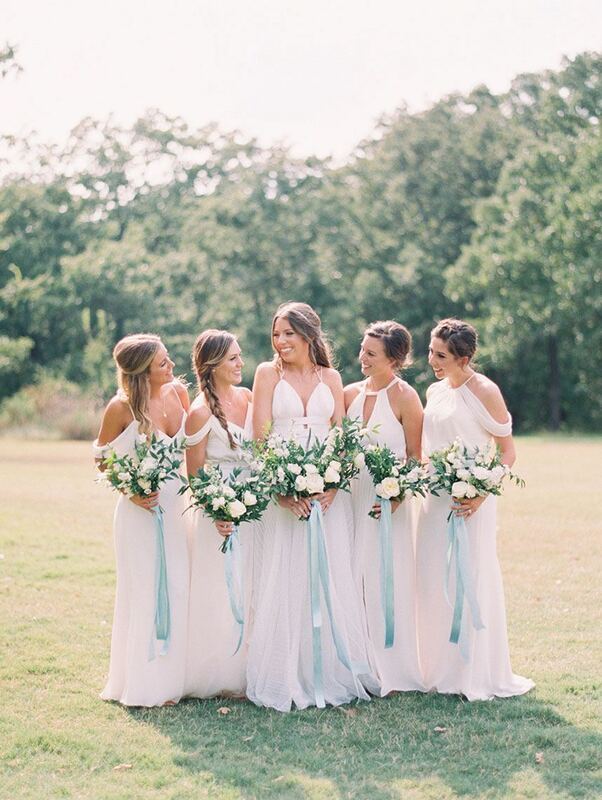 Get ready to pin these dreamy floral arrangements from our favorite local wedding pros! 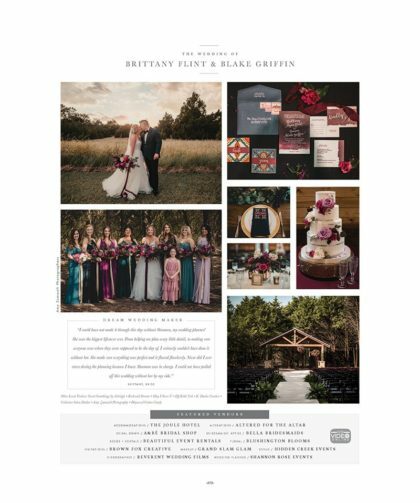 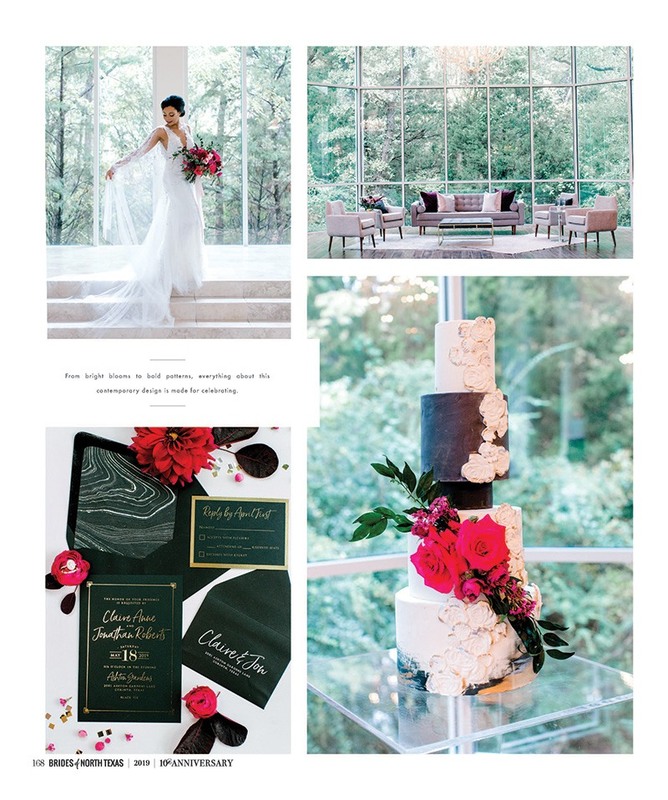 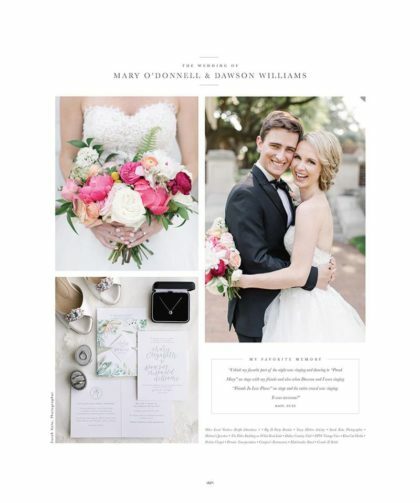 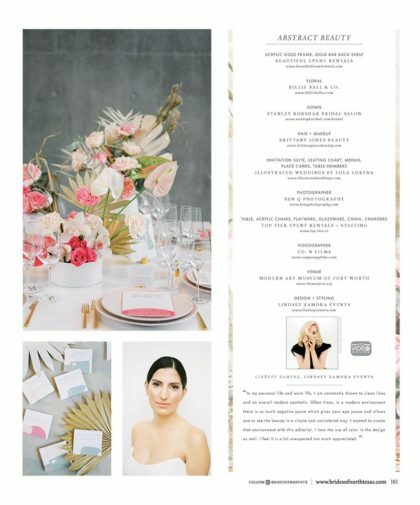 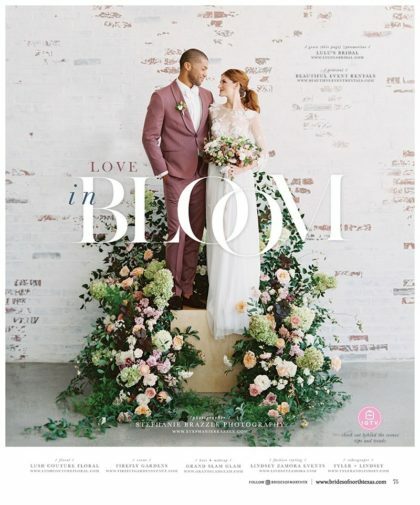 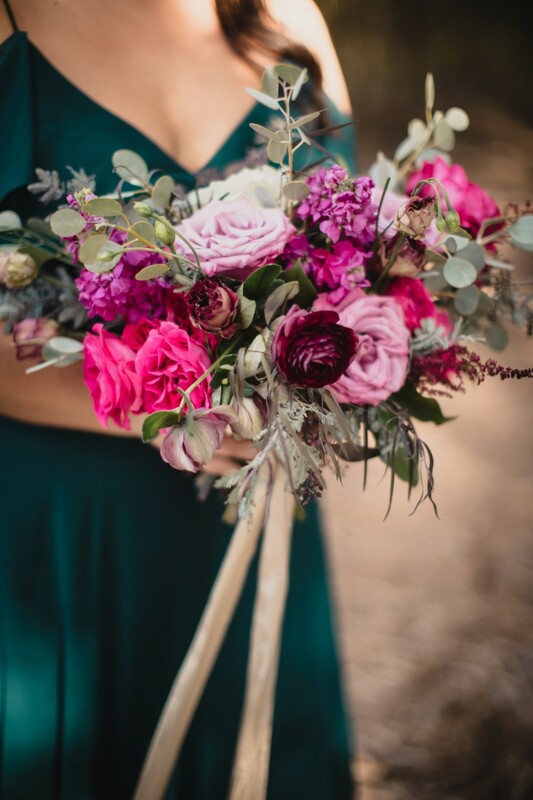 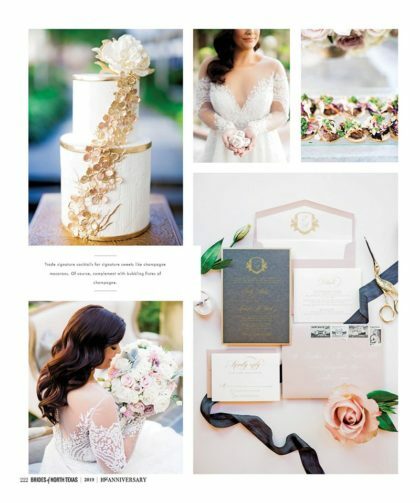 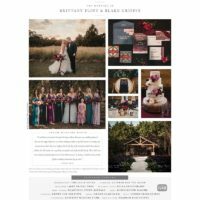 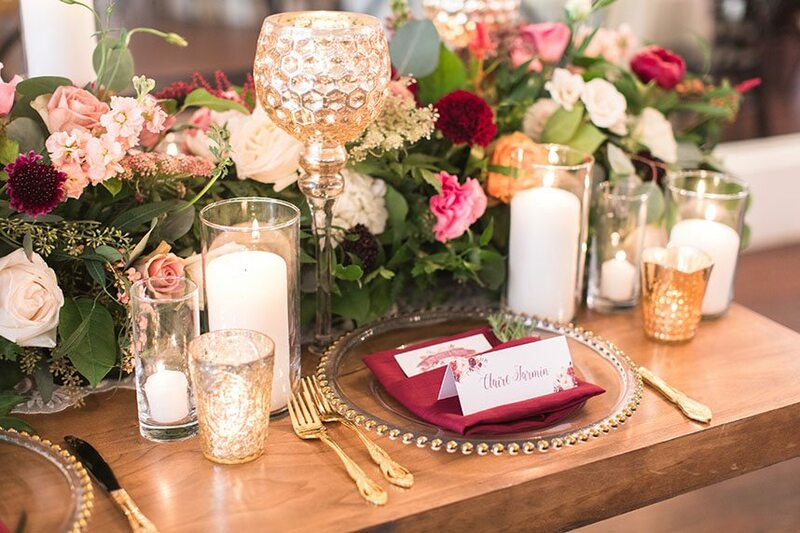 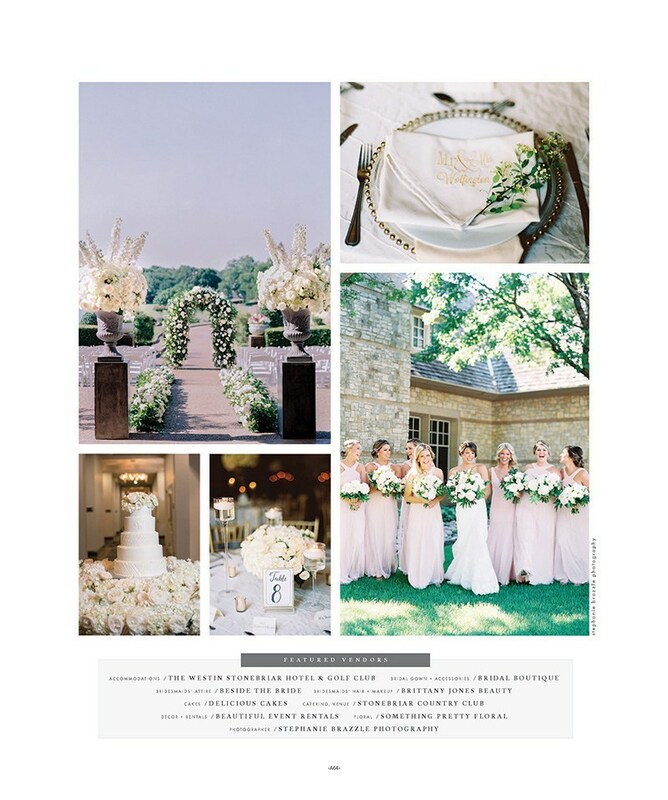 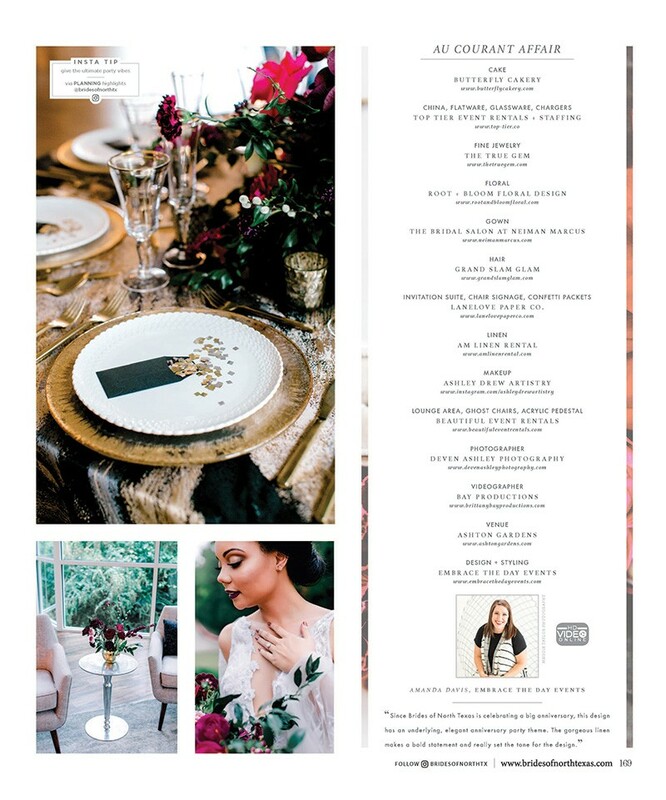 Ruby Red Blooms Something Pretty Floral | Silver Lining Events + Co.